Bringing your visions to life, one building at a time! A well-structured space resonates a successful business. HK One Construction has experts who understand this and will work day in and day out to ensure it gets done. The ability to see past surface issues and deal with the main cause head-on. HK One Construction was founded by people who’d go the extra mile to see you smile. Some things were never meant to last.  HK One Construction is home for professionals who have the knack for knocking down yet-to-be-improved building structures. A building is only as strong as its foundation. HK One Construction was built by people who’d never jeopardize its reputation nor risk lives of those who trust them. You have the vision, we do the mission. HK One Construction has a team committed enough to handle things on site from day 1 onwards. Construction not destruction. We give a great deal to be resource-efficient and ensure that we build structures without causing harm to the environment. We have experienced pros, and we make it our business to stay in the game by keeping ourselves up-to-date with what technology has to offer in terms of construction and repairs. It’s our mission to bring your vision to life. Sleep soundly at night knowing that everything is taken care of, from conception to construction. Regardless of the project size, we have the same experienced and knowledgeable team working on it. This ensures work efficiency, allowing us to deliver quality construction on the target date and within the set budget. We also take pride in good craftsmanship, utilizing spot-on methods ensuring a seamless process while meeting the demand for quality and providing an opportunity for our workforce to showcase their talents and exercise their skills.